Has your case been affected by what your witness posted on social media? In today’s world, social media websites allow people to openly share whatever they want and communicate with others around the world. Over 1.79 billion individuals worldwide use Facebook every month, and over half visit the website at least once in a day. In one minute, more than 1.3 million separate pieces of content (photos, wall posts, etc.) are uploaded to Facebook, while Twitter processes a staggering 340 million tweets per day from its over 140 million active users. 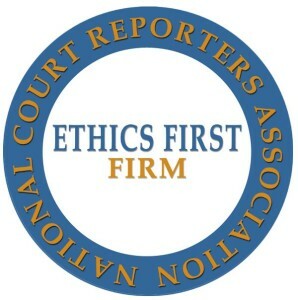 Unlike an in-person comment or a phone call, content posted on social media websites are more permanent and potentially public, presenting the possibility of either a minefield or gold mine of evidence in litigation. Depending on the litigation, social media websites can provide informative and useful information about witnesses and opposing parties. Given the open nature of the social media websites, and the abundance of information posted by the users, attorneys have discovered that seeking information for their cases from these websites can be a great tool in their arsenal. 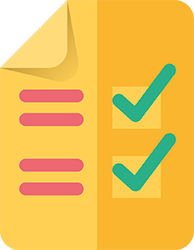 As a result, witnesses should be careful about what they post on social media websites since the information can be used against them and may affect the outcome of the case. Are you talking with your witnesses and those you represent about social media and its potential impact on the case? Let’s discuss some social media tips that you can discuss with your witnesses. Most people use social networking pages that can be used as a valuable source of information or a potential pitfall. Pertinent evidence obtained from witnesses’ social media accounts on sites such as Facebook, Twitter and others, can discredit evidence given by witnesses; prove and disprove alibis; reveal personal communications; establish personal relationships and motives; provide location information; and establish criminal enterprise or crime. Witnesses should be wary of the strangers they communicate with on social media websites since, in some cases, people can deceive them online so that they could get information about the case or influence the outcome of the case. In a real-world example of an attorney trying to befriend a potential witness, a prosecutor in Ohio posed on Facebook as an ex-girlfriend of a murder defendant. The prosecutor`s stated goal was to convince the 2 female alibi witnesses to change their stories. However, in the end, his plan failed and he was fired. 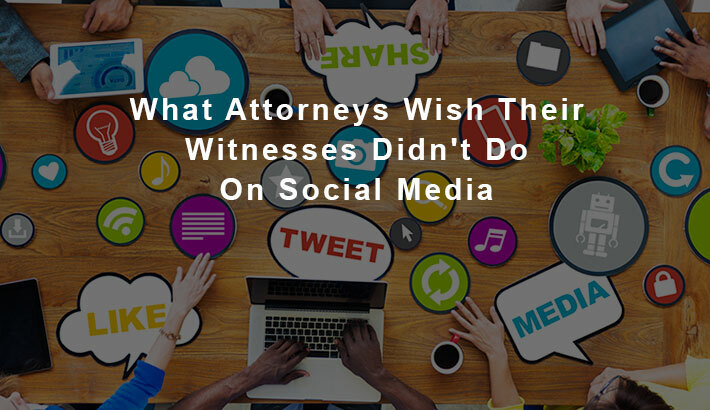 Given the nature of some of the offenses committed via social media, it would be good for attorneys to be alert to the possibility that witnesses or victims might be intimidated or vulnerable. In such cases, potential vulnerabilities will be properly considered, including early conversations with law enforcement on whether special measures should be taken. In an increasing number of cases, there have been examples of intimidation taking the form of social media postings. Witnesses have been referred to as a “snitch,” “rat,” and worse. In December 2013, 17-year-old Nasheen Anderson pled guilty to charges of making terroristic threats and witness intimidation. He used his Twitter account to post photos outing witnesses to two 2012 shootings and a 2007 homicide and secret grand jury documents. Although he made a guilty plea, it remains unclear how Nasheen received the documents from the grand jury proceedings. Nasheen activities are a drop in the bucket compared to the impact of an Instagram account called “Rats215.” Before it was finally shut down, the Instagram account grew to 7900 followers and was being updated almost every day. Between February and November 2013, the account outed more than 30 witnesses to violent crimes, in most instances posting photos of witnesses, their testimony and statements. We live in a world now in which communication is instant. It is extremely easily for any of us to quickly post something without thinking about the potential ramifications. As an attorney, preparing your witnesses with these social media tips may save them a lot of time and trouble in the future, even as relates to the outcome of the litigation. In another article, we discuss video deposition preparation tips for attorneys and their witnesses.